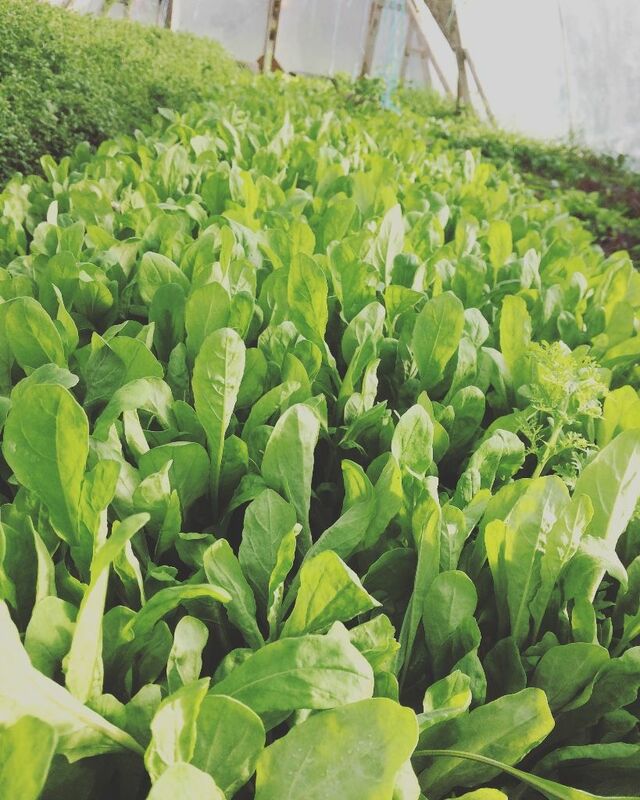 A small scale, certified organic farm. Located at the Yarrow EcoVillage. Growing food, medicinals and flowers. Farmed by a woman and her two little girls.